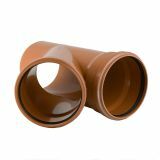 Underground sewer pipes from Drainage Superstore offer you the perfect blend of simple installation, durability and cost effectiveness. 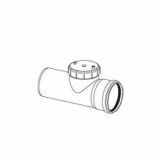 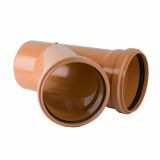 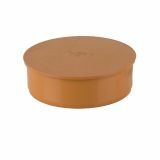 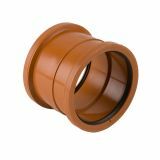 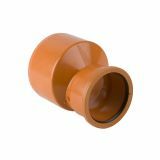 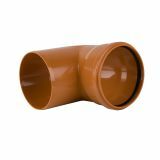 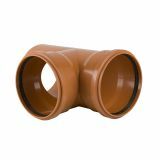 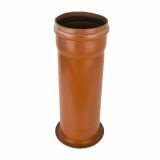 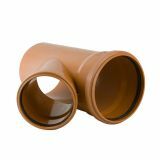 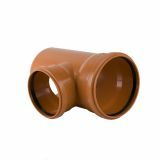 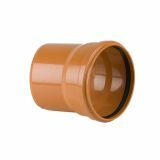 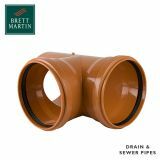  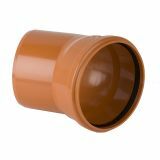 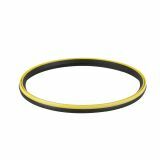 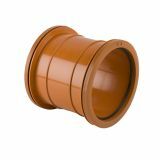 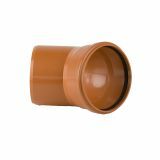 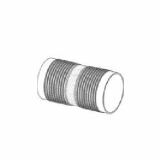 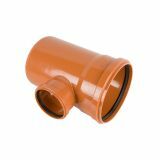 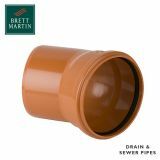 We stock everything from plain-ended sewer pipe lengths in a range of dimensions and land drain pipe coils to all ancillary items required, such as pipe ring seals, socket plugs, double socket PVC couplers, non-return valves and more. 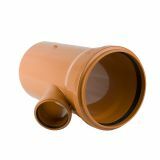 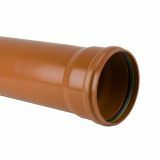 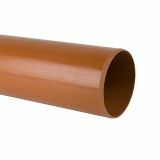 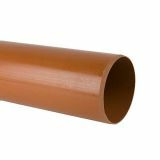 Choose from 200mm, 250mm, 315mm or 400mm solid plastic pipes and fittings for your sewage project, all manufactured to the highest standards to ensure they are durable, effective and easy to install. 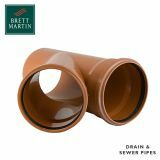 With market-leading products from Ultra 3, Flexseal, Brett Martin and more, our selection is one of the most comprehensive available on today’s market. 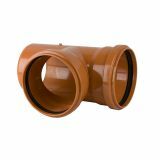 Stock up on hopper heads, bottle gullies, galvanised pipe clamps and more to guarantee lasting effectiveness for your sewer pipe system and land drainage.